We are experts in cleaning all kinds of area rugs including wool, Persian rugs such as Bijars, Sarouks, Tabriz, Keshans, Heriz, Hamaden, Nochols Chinese, Agras, Aubussons, Savoneriees etc. We are also specialized in rug repair services. Every rug is treated individually and our technicians will select the proper cleaning technique for the condition of your rug. Expert rug repair, restoration & appraisal. Mold and mildew rugs cleaning. Persian, Pakistani, Afghani, oriental, Indian, antique and all handmade. Rug under padding cut to fit. Each area rug is treated with special care and proper cleaning at our cleaning facility, and our trained personnel we'll determine the best cleaning technique and method for your rug's particular fiber. 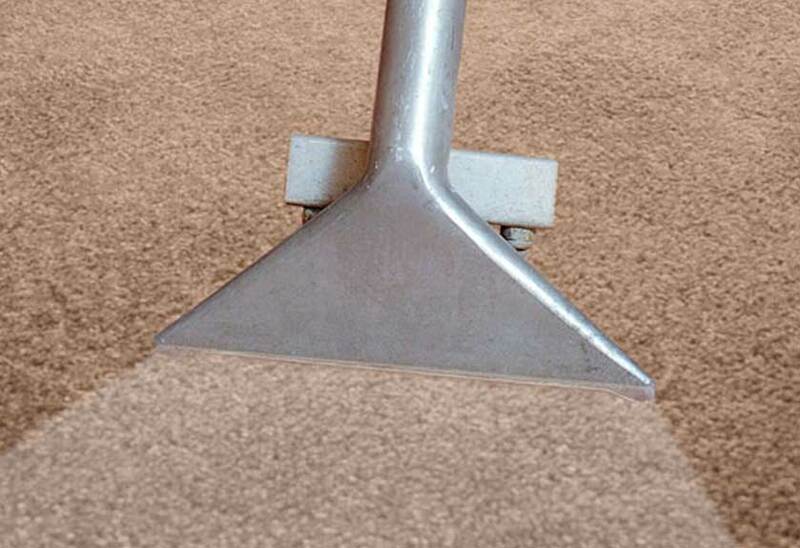 We ensure to extend the life of your carpet and best protect it. We use the latest cleaning equipment to professionally clean any rug. Call us today! We'll make all your rug cleaning concerns a thing of the past!.